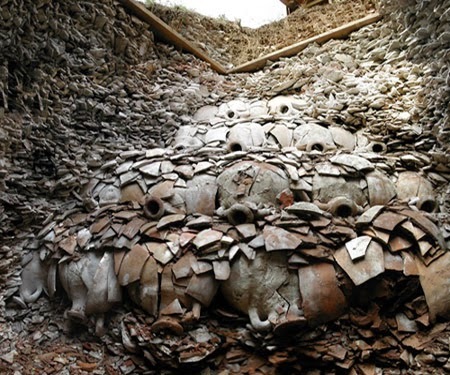 If you’re a history buff, there are many opportunities to discover more about the unique history of Mallorca. There are plenty of groups to join, which will give you an insight into previous digs, and guides who have a wealth of tales to tell. Bring your sturdy walking shoes and get ready for something completely different to the usual excursion. €200 per day for a private group. 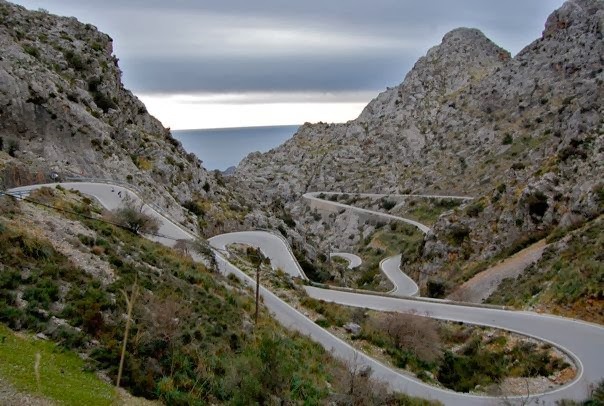 Mallorca has a worldwide reputation for its famous canyons, the scenery is spectacular and thrill seekers will be in their element! Follow your way along a river, climb over unstable crossings, get involved with rope work and navigate over craggy terrain. 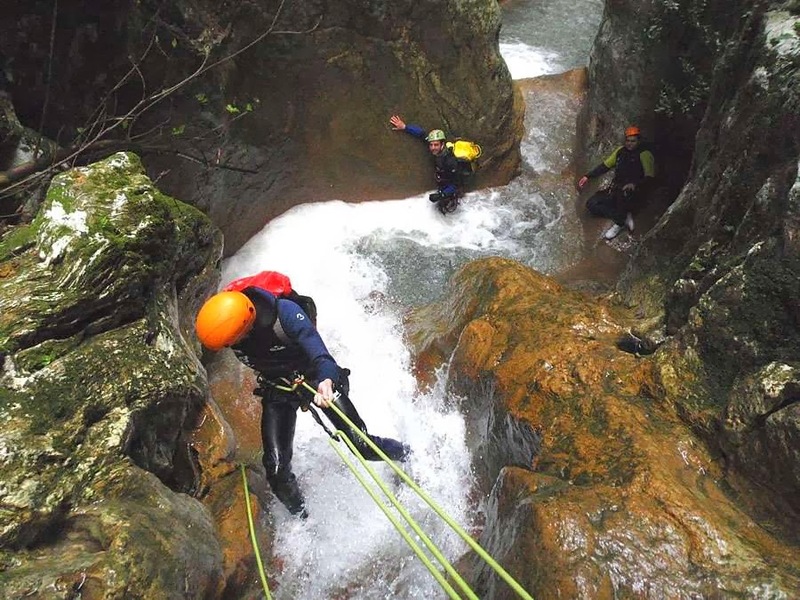 Full day canyoning trips cost around €75. 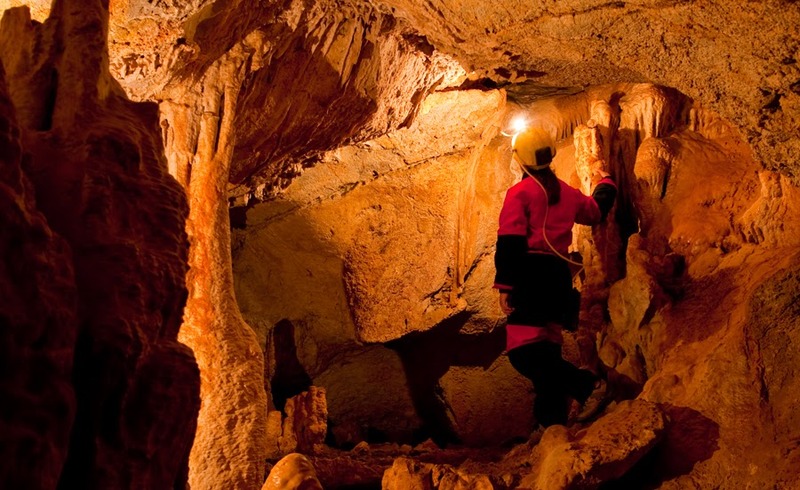 Mallorca is home to a network of porous rocks which have created many unbelievable caves to explore. Some have been turned into tourist-friendly hot spots, while others remain untouched and provide an insight into the geography of this amazing island. Located all over the island, this wonderful excursion is very easy to organise. Prices start around €55. Mallorca is home to six Michelen stars, which reflects the interest chefs have in using the wonderful fresh ingredients. The cookery demonstrations take place in the Fosh Food boutique cookery school in Palma and are led by some of the islands top chefs. Whether you want to ride with a group or take a gentle spin around the country roads we can help. Well serviced, top of the range bikes ensure excellent comfort and agility. Road, mountain and town bikes are available and will be delivered to your accommodation. 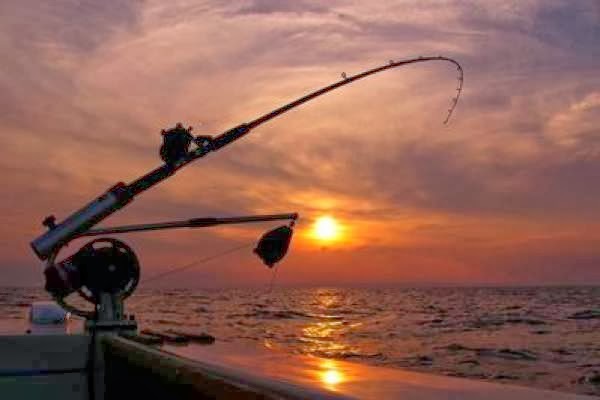 A powerful boat takes you 60km off shore to experience the thrill of catching large fish in deep water. The journey is as much fun as the actual experience and whilst on board you’ll enjoy the supervision of an experienced deep-sea fisherman. Not for the faint hearted. Responsible fishing is of course practised. 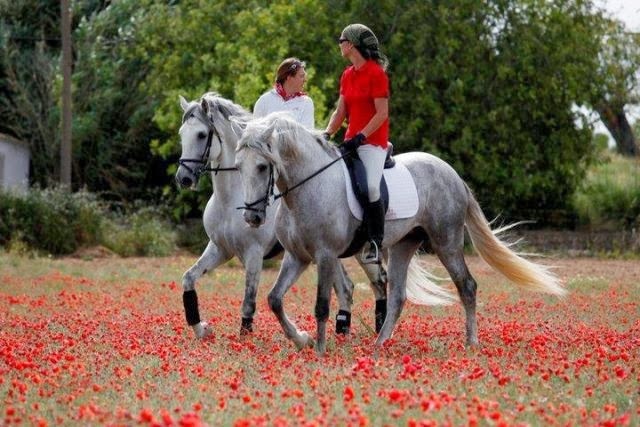 Mallorca is home to some fine equestrian centres and we can arrange for you to either have just a gentle ride through the hills, a more intensive time learning Spanish dressage, or improving your horse riding skills. The horses are all well cared for and represent the best in Spanish horse breeding. 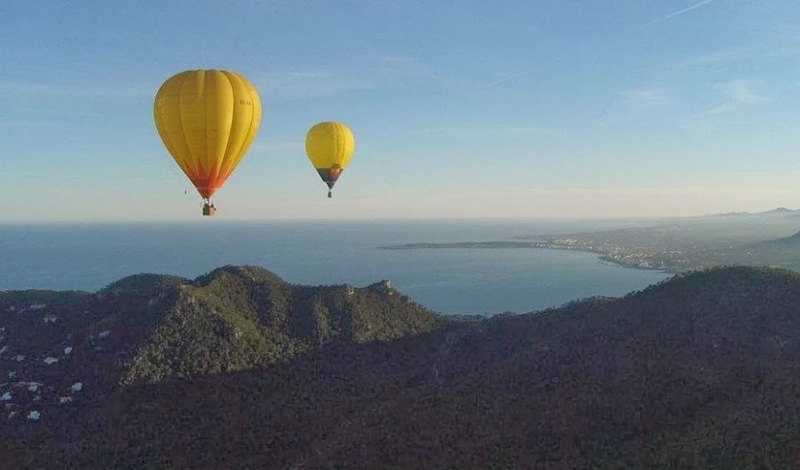 The hot air ballooning company we work with has some of the best balloonists in Europe. Take to the skies early in the morning (and we do mean early!) and enjoy spectacular views of the island. Take the controls of a helicopter and experience flying these amazing machines. We can arrange for a lesson that will cover theory, practice and then allows you to fly, even hover the machine. If you don’t feel like taking the responsibility we can arrange for island flights for half an hour with a local point. Spanish is now the third most spoken language in the world after Chinese and English. We work with one of the premiere schools on the island to provide private language lessons tailored to your individual requirements. One to one tuition ensures you have exactly what you need from the class and the exercises can be tailored to your requirements. For the uninitiated parapenting is an extreme sport where you jump off the side of a mountain with nothing but an open parachute strapped to your back. Rising and falling on the thermals is a thrilling experience. We offer novices the chance to tandem parapent with our very experienced guide. Sailing is a popular Mallorcan past time. We can organise for you to either to sail a small dingy for the day or take any number of RYA recognised courses. Alternatively should you just want to sit back and relax we can arrange for you to charter your own schooner for the day with a captain, food and the chance to hoist the sales. 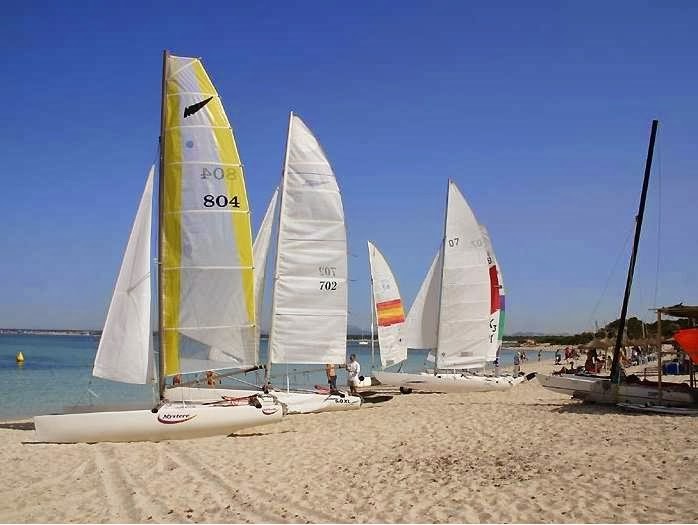 Location the best schools are based around Pollenca in the north Numbers dingy lessons are a maximum of 2 but please contact us for further information. Mallorca is a great place to get some more diving experience, take a course or experience a try dive. We work with a number of schools, which offer PADI qualifications, upgrades or the opportunity to try a dive and discover SCUBA for the first time. A gentle paddle around the coves and caves of the coast of Mallorca is a wonderful way to spend the day. Whether you’re a beginner or an experienced kayaker you will have a great day out. Enjoy the diverse coastline, explore remote bays and take the occasional dip to cool down. We can also provide lunch in a quiet bay as part of your day. There are a number of wonderful spa hotels that have opened in Mallorca some of which are open to non-residents. 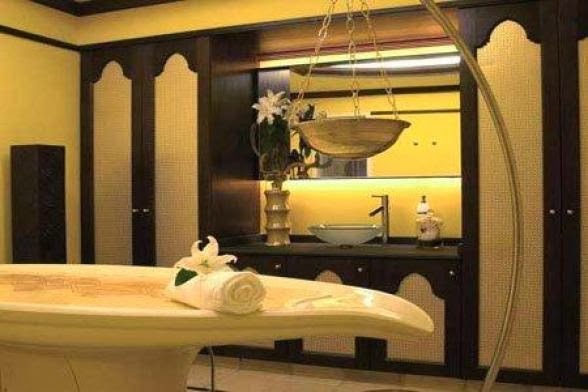 We can arrange for you to experience a multitude of treatments from Ayurdevic massage to chocotherapy and thalassotherapy body massages and wraps. Mallorca has the most beautiful landscapes in the Sierra Tramantana. There are a number of walks that will take you into the heart of the rugged north mountain coastline with its dramatic scenery. We can arrange mountain treks or city tours either in a group or with your own private guide. Gliding along the sea, propelled by the wind in complete silence, apart from the sound of the waves, is a liberating feeling. For those with stamina, strength and balance wind surfing is a sport that can be picked up in a couple of days, yet take a lifetime to master. 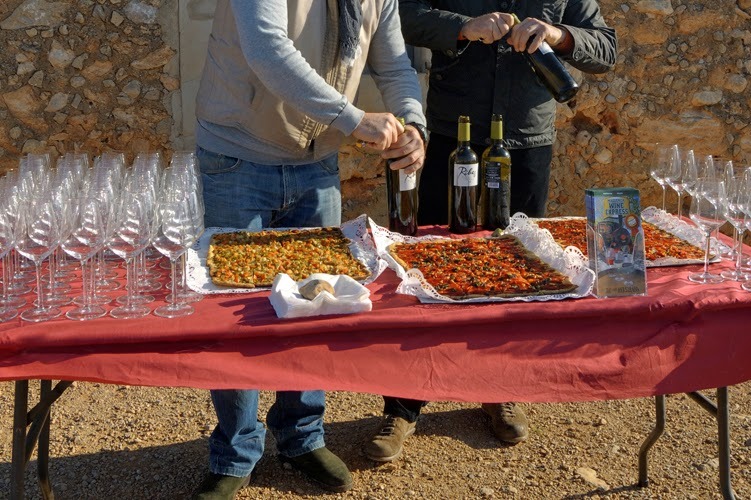 Mallorca is now producing some sophisticated wines that are lighter than the more familiar flavours of the Rioja region. We can guide you to a number of vineyards where you can try the wine with local food and produce which will help set off the flavours.